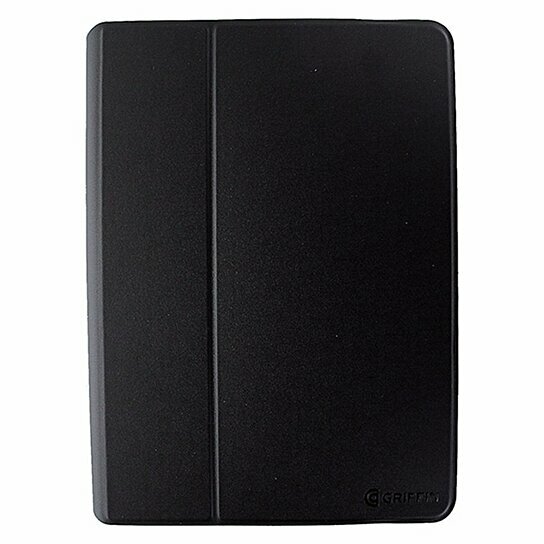 Griffin Snapbook Universal Protective Stand-up Folio for large and extra-large tablets 9" to 10" inch devices and E-Readers. Snap-Out frame for more comfortable holding, reading, and gaming. 2 Layers of protection, Prevents body damage, dents and scruffs, Prevents screen scratches and wear.